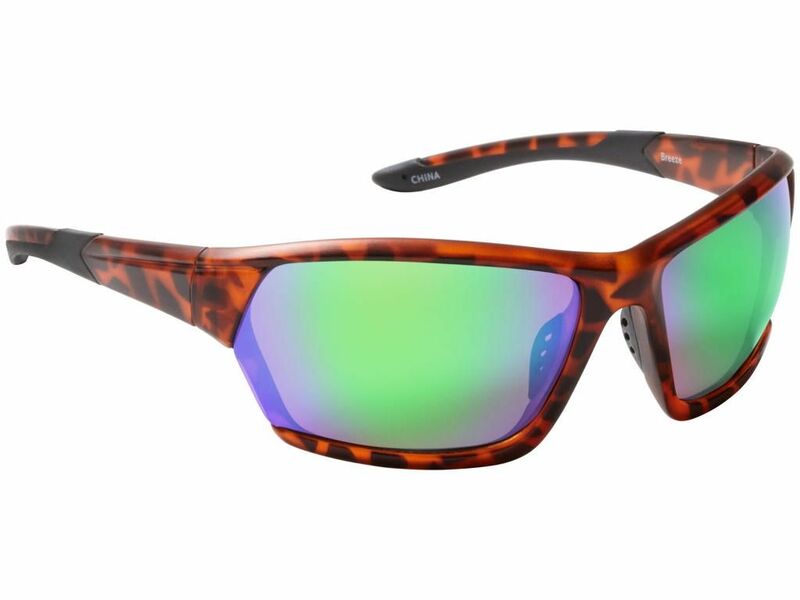 A lightweight, full-coverage sunglass, the Breeze will be a popular choice for outdoor enthusiasts looking for high end protection to pair with all day wear. Frame Style: Comfortable Wrap Frame With Ventilated Temples. 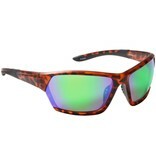 Features: Durable and 100% UV A and B ray protective. Includes a drawstring closing microfiber storage bag with the Fisherman logo. Fitting: Best for medium to large faces.